Dear Vulcan, I promise to try to love our city with all my might! unless I’ve been somewhere really different for a while." Despite my belief that unsweetened tea is an abomination before the Lord and my ability to make words like "pants" and "man" three-syllable terms, I've been accused quite a few times of not being a real Southerner. For example, I'm not a huge fan of soul food and I hate to cook. 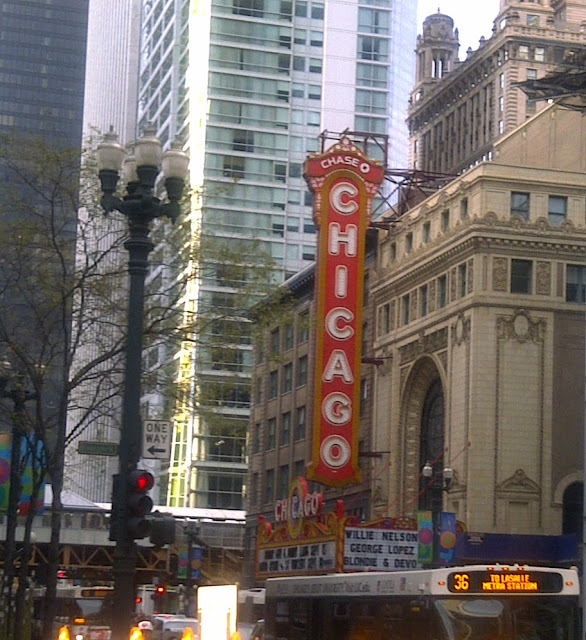 Furthermore, everyone knows I'm a big city girl at heart. I love the grit and grime, chaos and congestion of a major metropolis. Nonetheless, when I moved to Birmingham a little over three years ago, I made a promise to myself and the big man above (a.k.a. 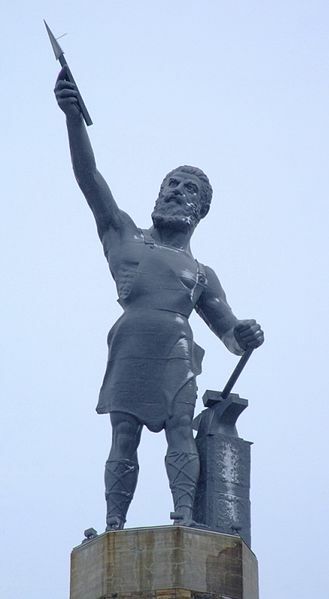 Vulcan) that I would try my best to fall in love with my hometown. I spent Labor Day weekend in Chicago, a city I hadn't visited in 10 years, and I worried this trip would threaten my efforts to fall for Birmingham. But, believe it or not, my trip to the Windy City actually made me love the Magic City more. Don't get me wrong. 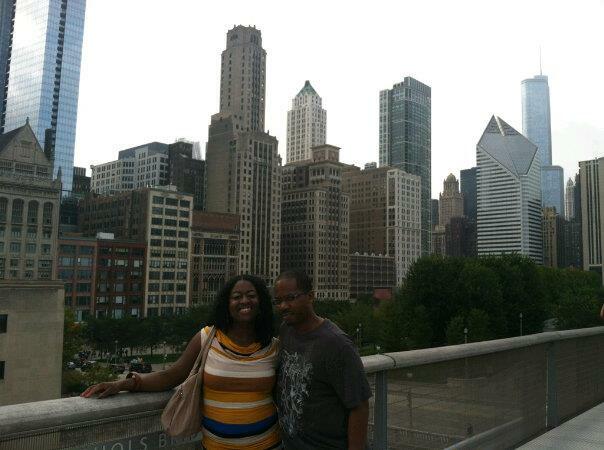 Hubs and I had an amazing time in Chicago, strolling through Millennium Park, shopping downtown and in the hip and quirky Lincoln Square neighborhood, and having one delicious meal after another. But the moment I was tempted to sigh and say, "I wish we could move here," I realized that I can enjoy many of the things that I love most about Chicago and my other favorite cities in Birmingham too, and without having to live in a $1,000 per month studio apartment. 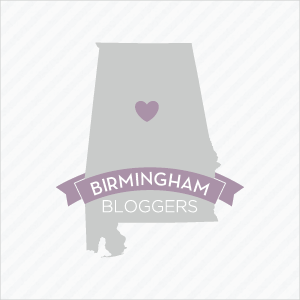 Birmingham has great restaurants, kitschy shops, and wonderful parks. We have a thriving arts and literary community and plenty of progressive young professionals hosting fun events and launching important initiatives to make this city a better place to live. It is possible to have a great life in Birmingham -- you just have to work for it. No, this is not Chicago or New York or even Atlanta. You can't walk out the door and expect excitement to hit you in the face. But people who say there's nothing to do in Birmingham are either lazy or not paying attention. There's plenty to do, you just have to look for it. Sure, there are many things about Birmingham that make my heart hurt and my stomach ache. Decades after Jim Crow laws were abandoned, ours is still a segregated city. Our school system and local government are a mess. And many everyday things that residents need to function in a city -- from banks to parking meters to voting polls to the DMV -- are embarrassingly antiquated. But that's what love is like, right? You take the good with the bad. Then you work to make the good great and the bad better. Isn't that what we do with family, friends, and lovers, too? And this is just what I'm going to do for my city. 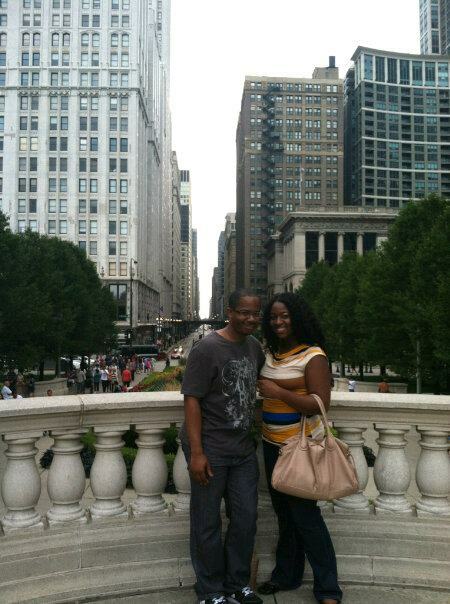 We were in Chicago for the wedding of a good friend of ours. Here she is coming down the aisle. Isn't she gorgeous?! 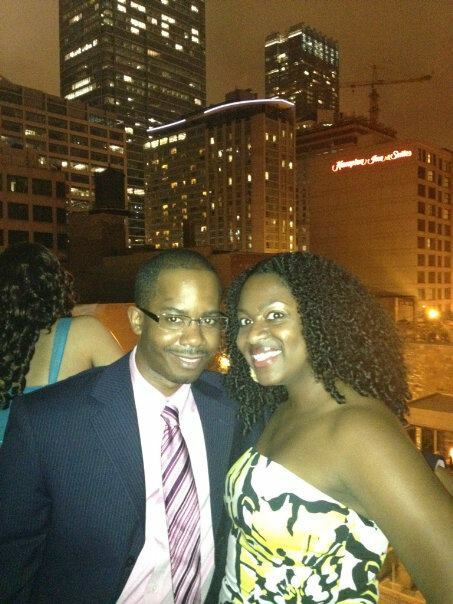 Here we are on the rooftop of Hotel Palomar, where the wedding reception was held. That reception was one of the best we've ever attended. Everyone was one the dance floor all night long! 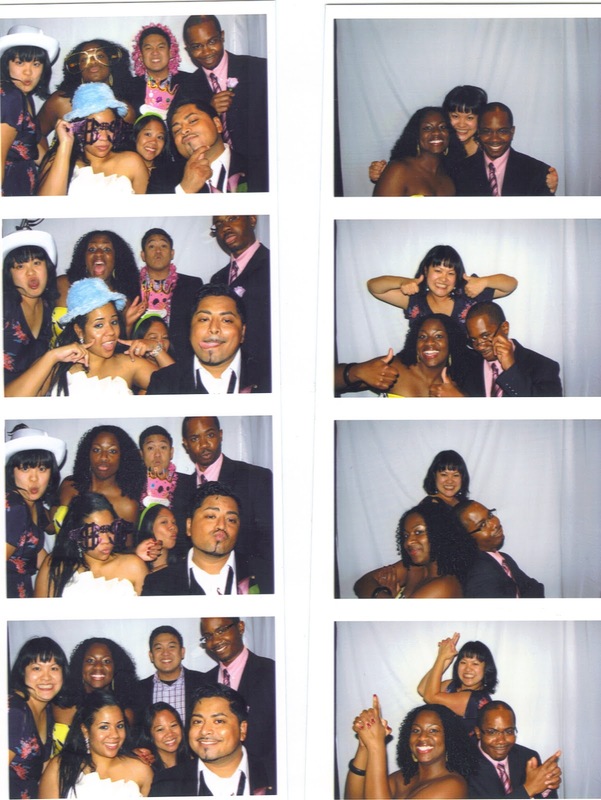 There was a photo booth at the reception. I think we went in there about 5 times. Of course we couldn't leave the park without taking pictures of The Bean! 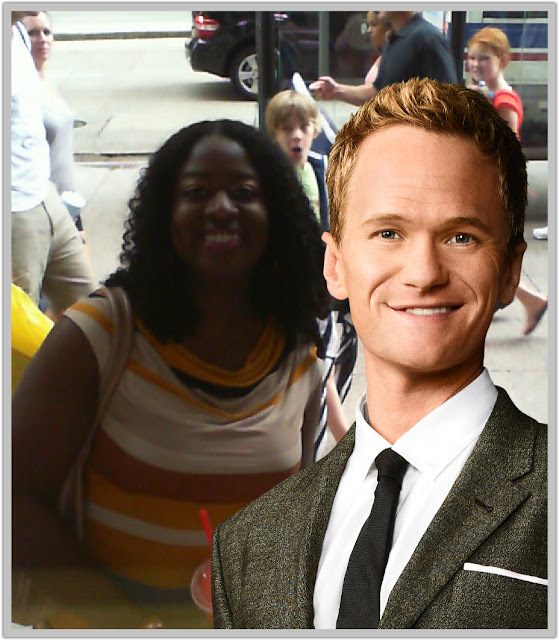 I took a picture with NPH! OK, not really, but check out the little boy in the background. Hilarious! 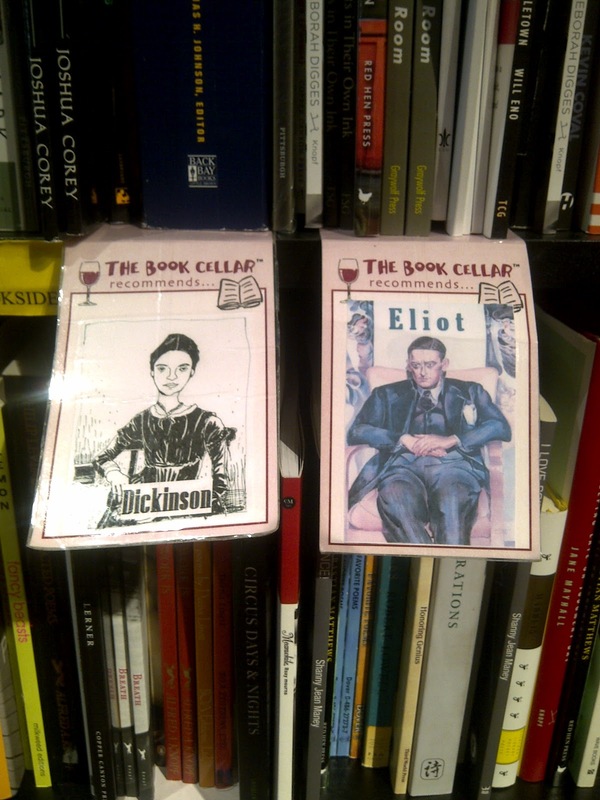 Of course the word nerd had to hit up the local book stores. 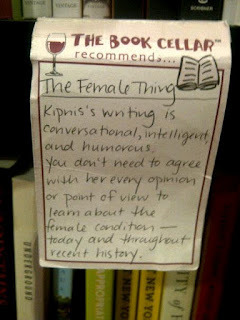 I love that The Book Cellar posts staff recommendations around the shop. 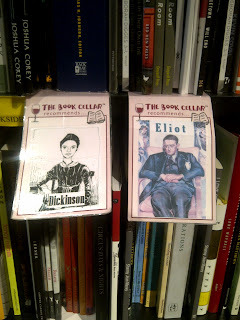 And I love that they are fans of Emily Dickinson! 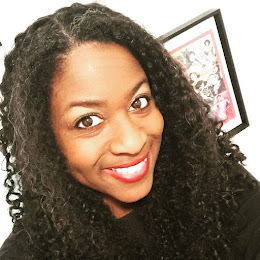 This is a great post, Javacia! I've been lucky enough to live in or near some of the greatest cities in the world, but you're so right about Birmingham. It DOES have a lot to offer, you just have to go out and find it! Find what interests you. And you're on point about making the good things even greater and bad things better. We CAN improve those bad things about the city, and its past, we just have to believe!